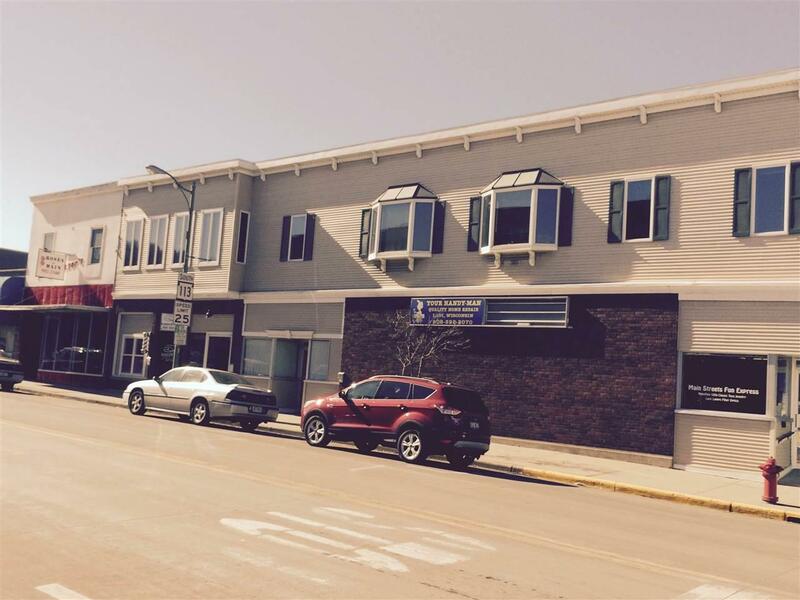 103 Lodi St, Lodi, WI 53555 (#1837971) :: Nicole Charles & Associates, Inc.
Nice mixed used property available on the corner of Main St and Lodi St in the heart of beautiful Lodi. Excellent location with high exposure to pedestrian and vehicle traffic (6,100 VPD). The property features three apartments on the upper level, with two of them newly and nicely finished and the main level has three separate retail sites, one of them double. Retail spaces are leased and all apartments are fully leased, making this a great property with income in place on a busy intersection.